We are 1 of the only 10 drone centers in the world, the first civilian drone company in Europe, and one of the first movers in the world. In our center you can develop, test and certify unmanned aerial vehicles. You can join our practical and international courses. We count with segregated airspace, hangar, runway, lab, meeting room, ground control stations, office… all this, in a beautiful solar powered bioclimatic building surrounded by nature. 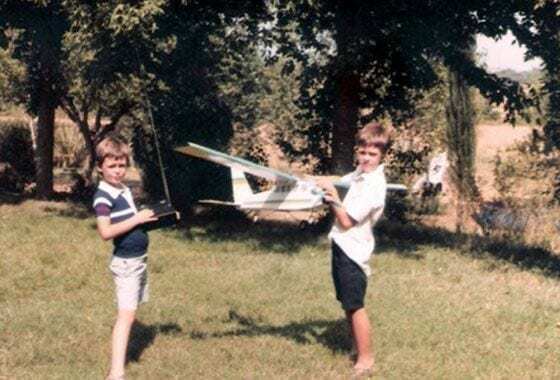 Jordi Santacana (left), founder and CEO of the company, was very impressed with the radiocontrol plane that his father built that year. When he grew older, he decided to build himself his first wood model. After this one, he began to equip them with cameras and chemical film that was developed at home. 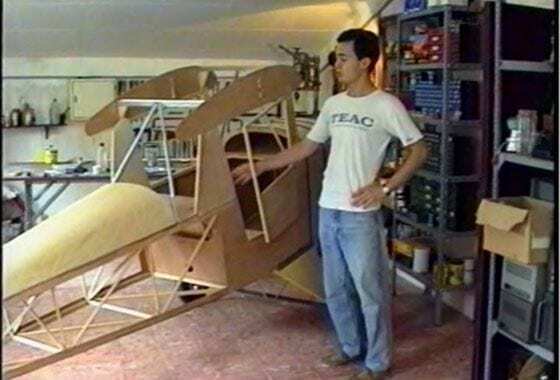 He thought that he would like to feel the experience of flying inside the aircraft, so he decided to build his own full-size ultralight airplane. This time, he wouldn't be with the feet on the ground, he would be onboard the plane! 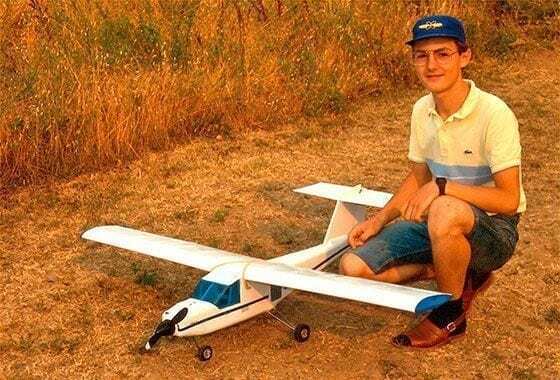 After 3 long years of construction he finished his plane. In order to prove that this years were worth he had to try it. 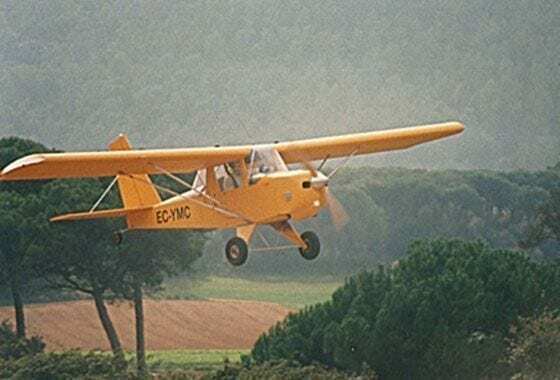 He successfully flew it from Barcelona to Lyon (France) in only one day, and received the Gold Propeller Award for that. 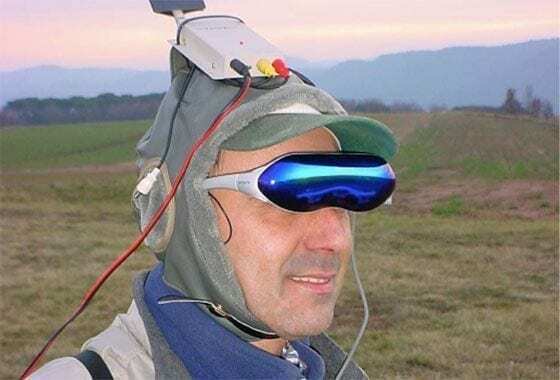 After this unique experience, he built a ground control center, developed an autopilot, experimented with FPV glasses... and created his first autonomous UAV. 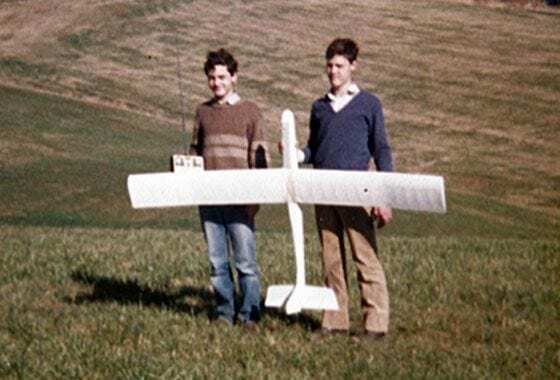 After seeing the potential of this technology, he decided to establish the first European civilian drone company, and one of the firsts movers in the world. 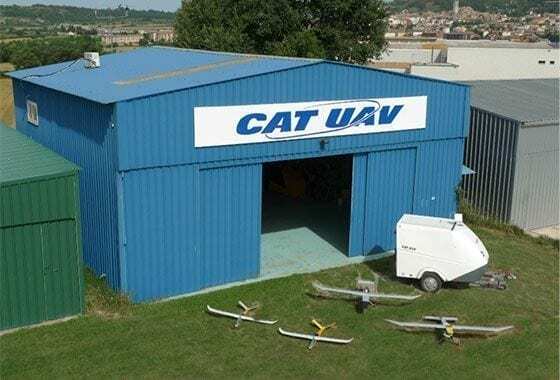 CATUAV designed, manufactured and operated fixed-wing drones for a big number of applications types. The company began to grow. 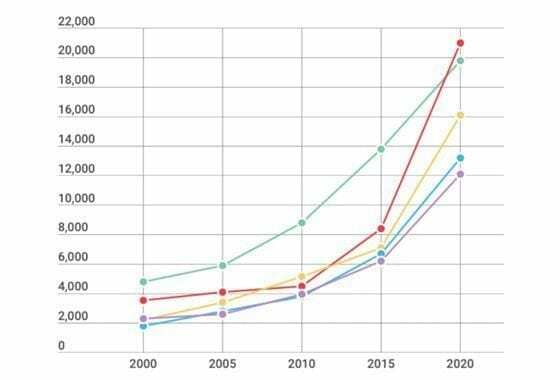 The drone industry began to experience a big boost. Tens of companies were created every day, hundreds of pilot licenses were issued every week... The CATUAV team foresaw the need of this industry to count with a drone center. BCN Drone Center fully operative! 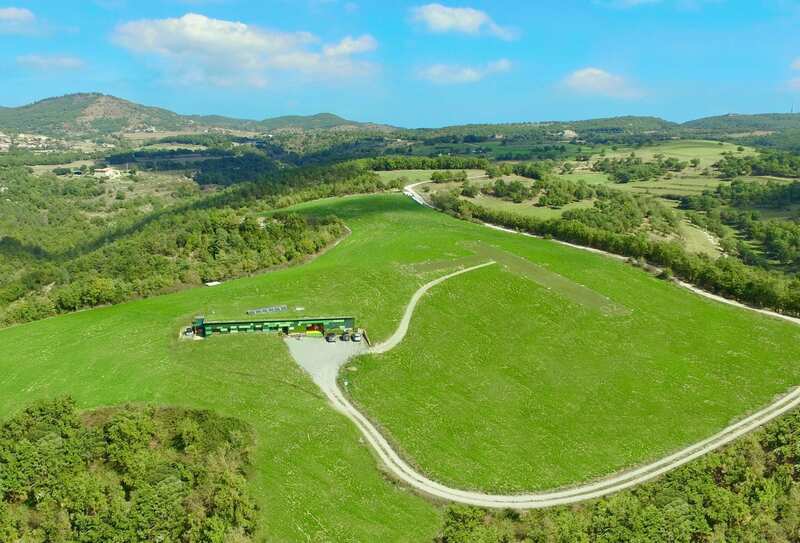 CATUAV purchased a strategic property, obtained a segregated airspace from aviation authorities and constructed a bioclimatic building. The BCN Drone Center became a reality!